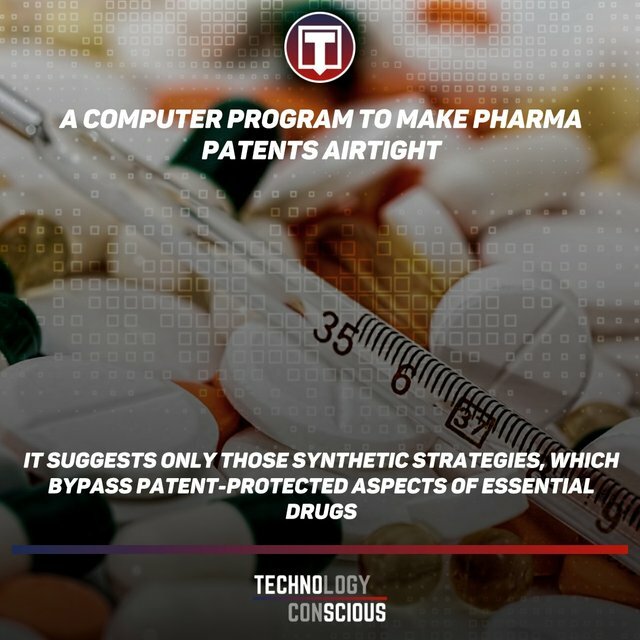 Routes to making life-saving medications and other pharmaceutical compounds are among the most carefully protected trade secrets in the global industry. Thank you for your message. I am a Content Creator, who manages both Technoscious and MindBrunch. The factoid as well is my creation. If it is an issue that I share content from my own websites, do let me know. Let me confirm, this is not spam. I am merely sharing content from my own websites.